The essential handbook for anyone training to work in commercial, public or community radio, with extensive coverage of the role of digital technologies in all aspects of the industry. Making radio programs gets into your blood: it's one of the most stimulating jobs in the world, in a fast-moving industry, at the cutting edge of digital technology. 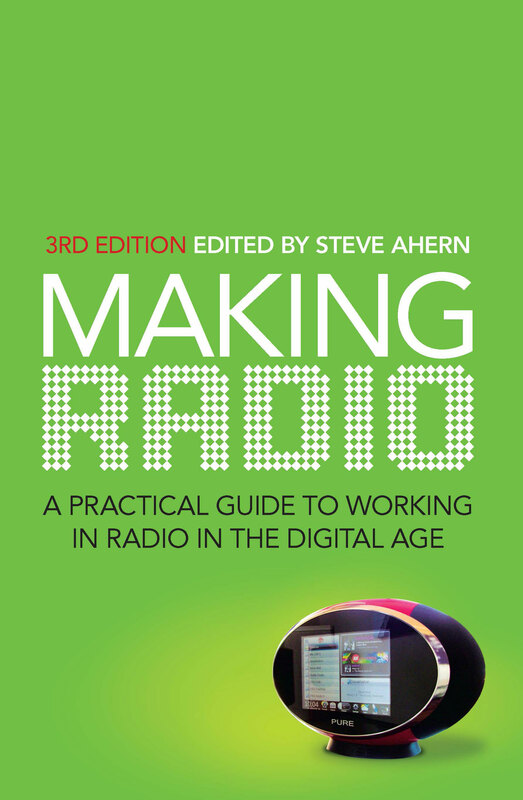 Making Radio is a practical guide for anyone who wants to learn how to make good radio in the era of Radio 2.0. It examines the key roles in radio: announcing, presenting, research, copywriting, producing, marketing and promotions. It also outlines what is involved in creating different types of radio programs: news and current affairs, music, talkback, comedy and WC features, as well as legal and regulatory constraints. With contributions from industry experts, the third edition reflects the impact of digital radio, including multi-platform delivery, listener databases, social media and online marketing. It also examines how radio stations have reinvented their business models to accommodate the rapid changes in communications and listener expectations. Steve Ahern OAM has been in radio for over thirty years, working in all sectors of the Australian radio industry. He was Director of Radio at the Australian Film Television and Radio School and now runs his own international radio and new media training company.